In a traditional store, owners must worry about arranging shifts, short-handed manpower and labor costs. 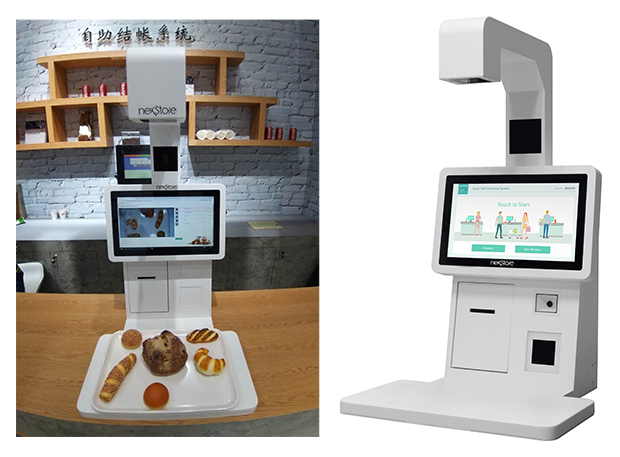 In order to solve these problems, NexCOBOT is dedicated to developing a Smart Self-Checkout solution to save labor costs, reduce queuing time and record each product’s sales. 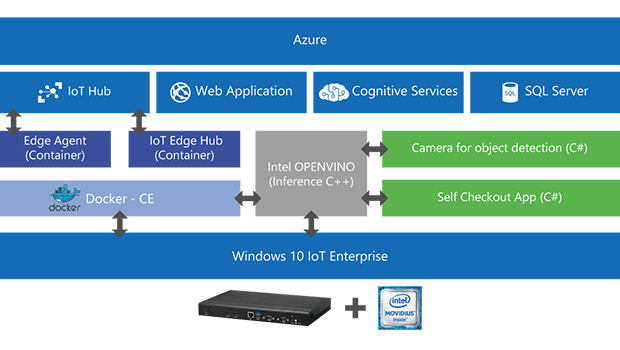 The NexCOBOT Smart Self-Checkout solution, designed for interactive signage applications, can equip the BIS series AI PC with facial recognition and Microsoft Azure object detection to help customers save time during the checkout process and help retailers put personnel in other services in the retail store. Object detection provides a direct and easy path for tracking inventory. 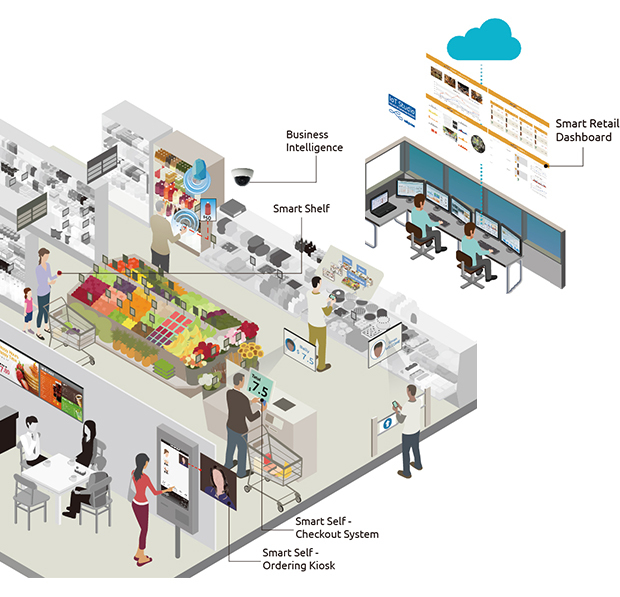 Cameras capture and analyze customer in-store behavior, helping reduce crime and theft. Payments through the kiosk decrease the need for portable personal property (money, wallet., etc.) when making purchases. Self-checkout saves customers time and minimizes dependency on retail employees for help. Retailers can easily gain insight on transactions, interests, and hotspots. The NEXCOM BIS Series AI PC features an advanced thermal design for public environments while maximizing the system with the excellent performance of an Intel® 7th Gen. Core™ processor. The fact that the BIS 300 Series is capable of rendering multiple high resolution display outputs simultaneously makes it an ideal platform for a variety of retailer’s applications.